At Apex we pride ourselves on creating healthy, happy environments through the use of environmentally safe cleaning products and practices. Our expertise stems from 30 + years of combined professional service in the janitorial industry- every member of our staff has served as a janitorial and/or labor professional. This unmatched experience coupled with our evolving practices and advanced green cleaning methodologies allow us to customize packages for clients in such a way that they receive the best-in-class cleaning solutions at an affordable rate. 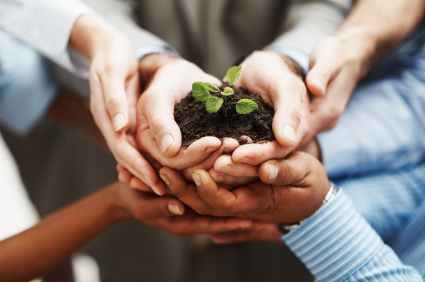 Learn more about how Apex's green cleaning approach maintains environmental integrity, here. 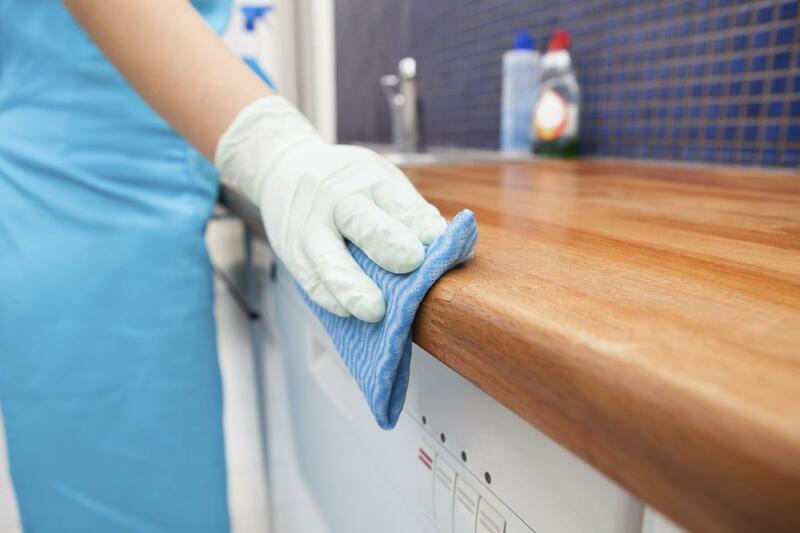 We offer all types of general cleaning services including vacuuming, low/high dusting, wiping and disinfecting horizontal surfaces, as well as bathroom cleaning and restocking. From office building and retail space to rental properties and store fronts, our staff will ensure your business's space is looking and smelling clean. 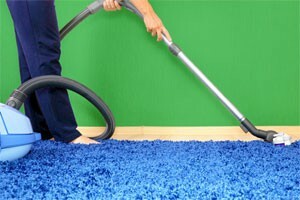 Using a combination of the environmentally safe chemicals and state-of-the-art equipment is essential in sanitizing carpets and killing the bacteria we do not see beneath the surface. Apex's staff is professionally trained to service your carpets and provide guidance in regard to maintenance programs and procedures that can prolong the life of your carpets while keeping them sanitary. 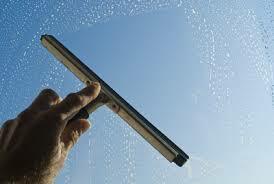 Whether it is interior or exterior, our professionally trained and certified staff can fulfill your window washing-needs. From retail store fronts to office building facades, often times windows are the first thing customers see. 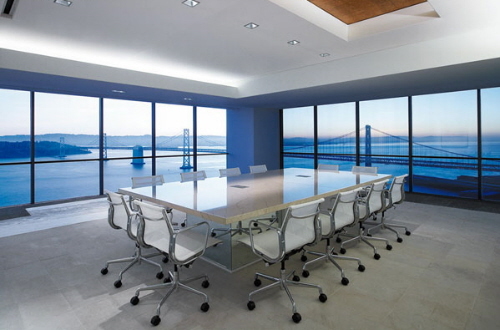 Do not let business be deterred by fingerprint-filled, dirty windows. 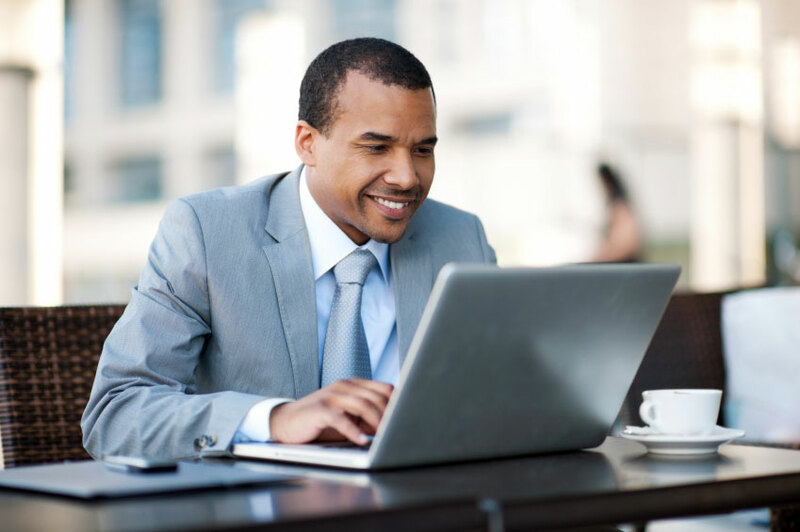 At Apex, we understand that different industries and business types require specialized services. 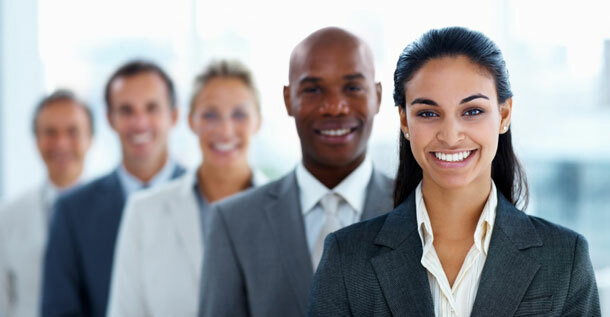 Therefore, we offer customized packages to suit your business's cleaning needs. 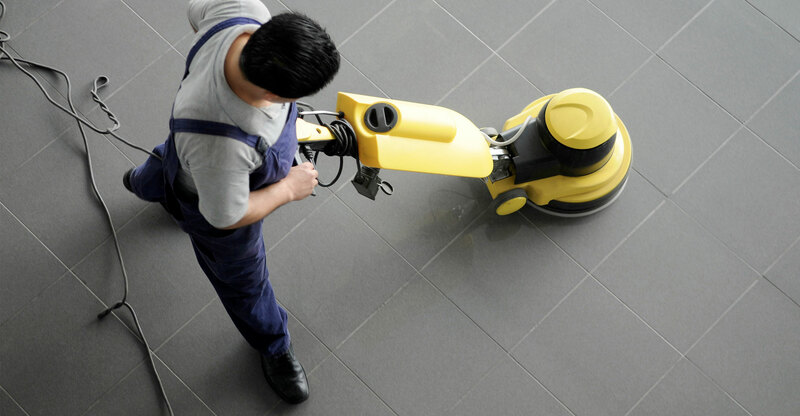 From customized floor care to industrial steam cleaning, we have you covered. At Apex, we realize each floor type requires specialized stripping, scrubbing, and waxing services. That is why our floor care specialists will survey your area and provide you with a detailed care program that will maintain the shine and integrity of your floors. 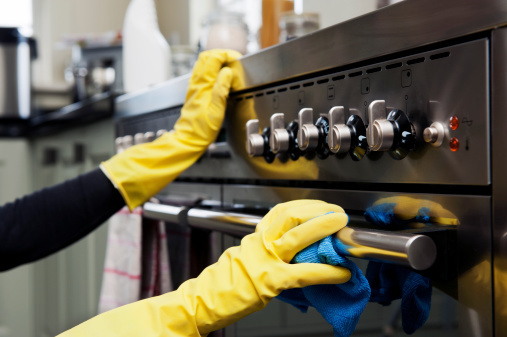 Our fully trained staff uses proven methods for removing grease and flammable residues from the interior and exterior surfaces of kitchen equipment. From hood, duct, and fan exteriors to oven and rotisserie interiors, our industrial kitchen cleaning solutions ensure health code compliance and decrease safety hazards. According to the ISSA, 94% of customers will avoid a business with dirty restrooms. One way to kill 99% of bacteria, grime, and germs living in your restrooms is steam cleaning. Our state-of-the art, industrial grade steam cleaners cut through long-standing dirt and grime. 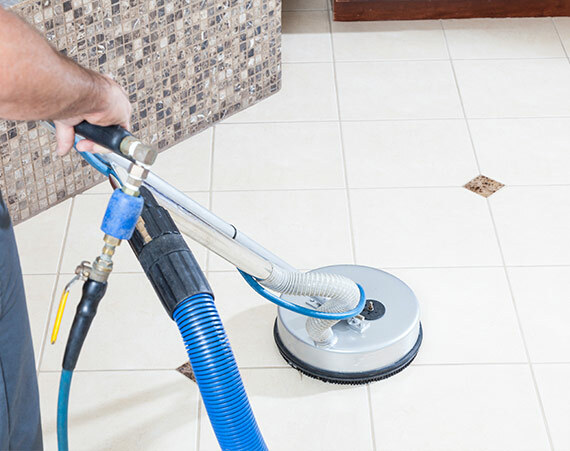 In addition to restrooms, turf, carpets, and kitchens can also benefit from steam cleaning. 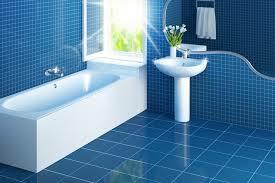 Maintaining the integrity of your floors while ensuring complete sanitation is our number one priority. That is why we use industrial grade pressure washers with environmentally-safe chemicals to scrub tile and grout. Our specialized equipment and trained staff will keep your tile shining and your grout spotless without compromising its texture. 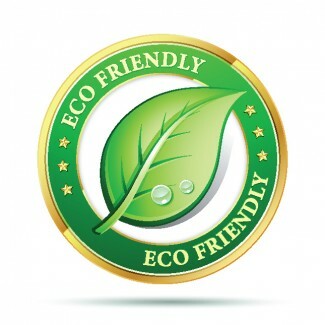 Green cleaning requires janitorial companies to reduce their impact on the environment through the use of environmentally safe chemicals, equipment, and practices. 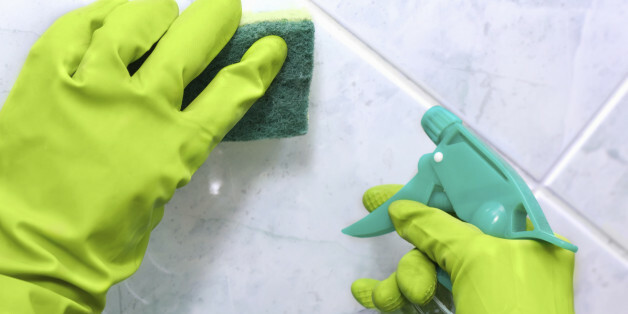 According to The Environmental Working Group here in the U.S., approximately 53% of standard, non-green cleaning products have contaminates that harm one's lungs, and approximately 70% of non-green cleaning chemicals contain agents that can harm one's skin. If the janitorial industry continues to use such products, it will continue to threaten the safety of our workers, customers, and communities. 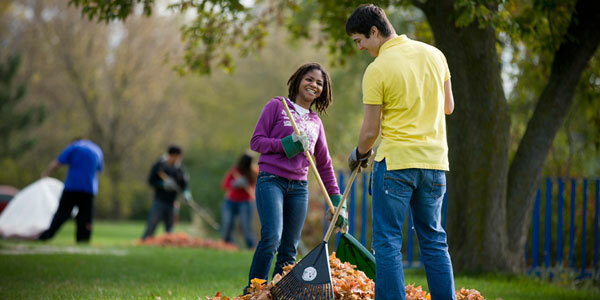 Employing green cleaning regiments is essential to ensure the health, happiness, and safety of our environments while lowering our carbon footprint. 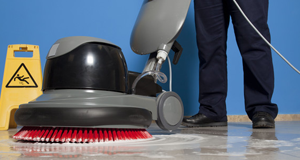 At Apex we work with our distributors to ensure our customers' cleaning needs are met safely. 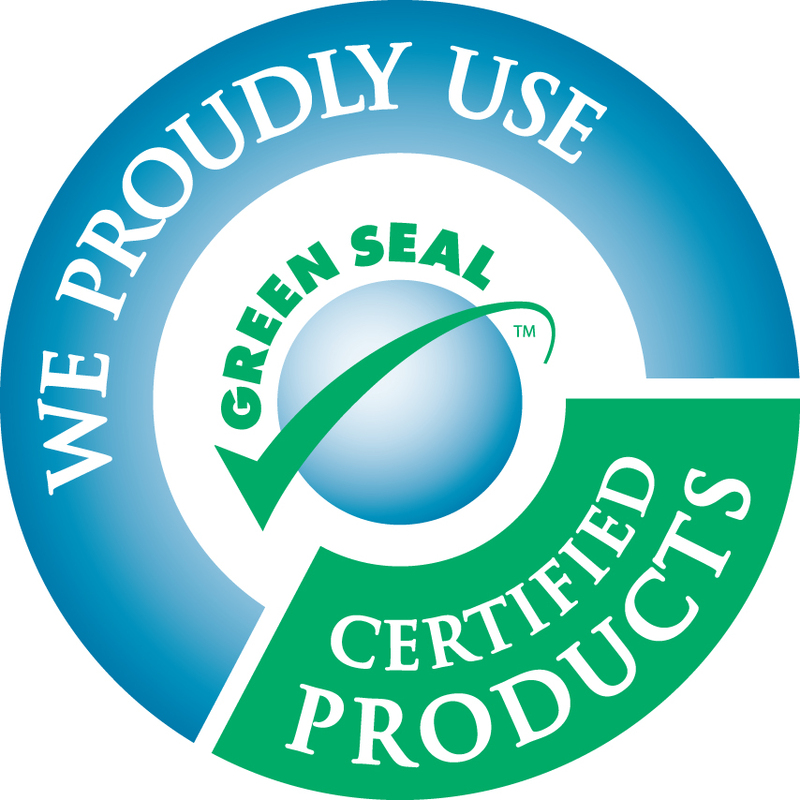 We use Green Seal Certified chemicals in all our locations. Additionally, we use Green Seal Certified distribution systems that reduce chemical waste by distributing the exact ratio of chemicals we need. This green clean technology is not only environmentally safe, it allows us to reduce waste and cost-- a value that we pass on to our customers.